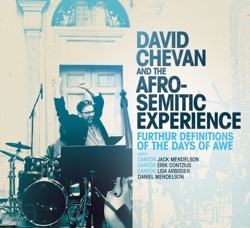 It was a great experience to team up once again with David Chevan and the Afro-Semitic Experience, alongside Jack Mendelson, Lisa Arbisser, and Daniel Mendelson for a great musical reflection on Selikhot. 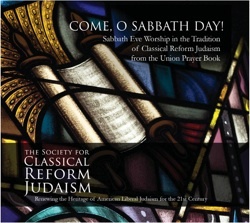 This recording from The Society for Classical Reform Judaism brings a combination of classics from the Reform synagogue of old to newer, more modern liturgical selections for the progressive synagogue. 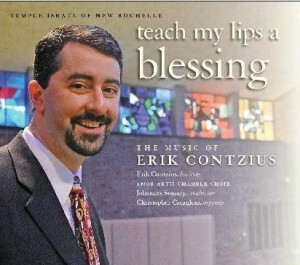 Featuring Rabbi Howard Berman and members of the Temple Israel of New Rochelle High Holy Day Choir with Christopher Creaghan on the organ. 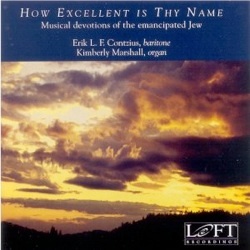 Featuring the Amor Artis Chamber Choir under the direction of Johannes Somary, and the talents of organist, Christopher Creaghan and a host of other artists, this collection of twenty original compositions for the synagogue meld modernity and traditional sounds in a choral tapestry. 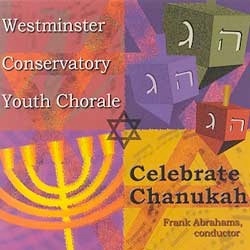 From the leading school for choir in North America, this wonderful holiday compilation features music published in the “Westminster Youth Chorale Jewish Music Series” by Transcontinental Music Publishing.